Laboratory bench-top centrifuge with refrigeration LMC-4200R provides temperature control of biomaterial during centrifugation. Temperature control of the so-called “cold-shelf” is a gold standard for enzymologists and cell biologists because it ensures conditions necessary for reproducibility of the sample preparation stage. Temperature control absence at this stage can cause unpredictable results. 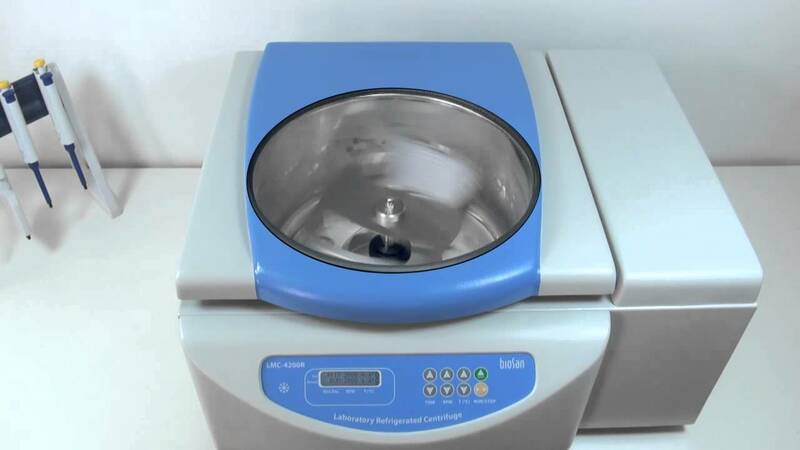 LMC-4200R is a modern centrifuge designed for operation with microtest plates, gel cards and tubes from 10 to 50 ml. Safe operation is provided by a metal protection chamber and a case cover, automatic stop at imbalance (emergency shutdown, "IMBALANCE" displayed) and a lock keeping the lid closed while the centrifuge is running.